Sick of those tired looking tiles? Cleaning the grout is getting you down? Looking for a modern alternative to tiles? 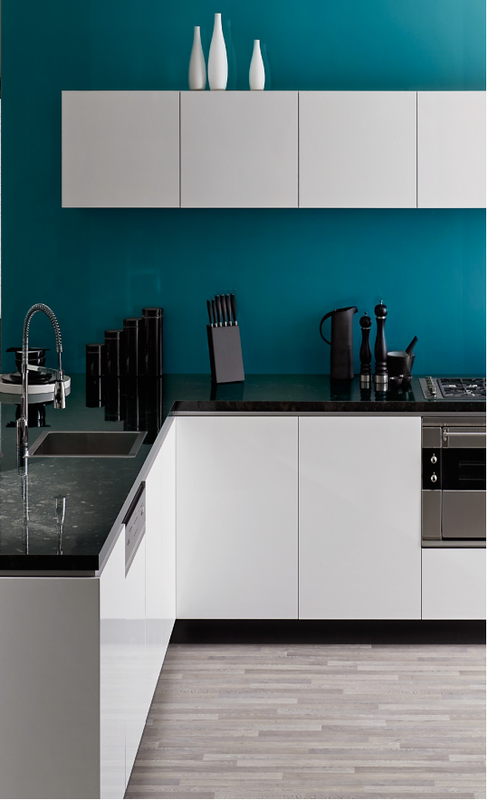 HDG have the answer… splashbacks. 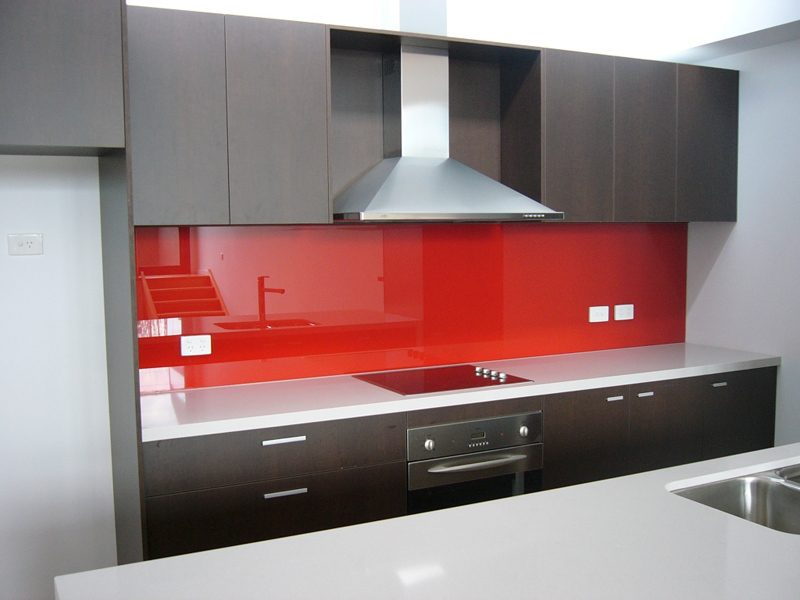 Glass Splashbacks are an innovative alternative to tiles. 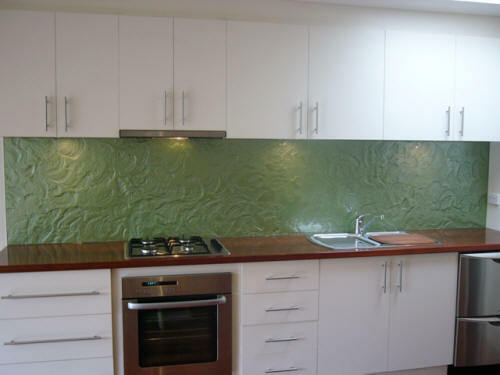 Glass Splashbacks can be used in areas where tiles have been traditionally used such as kitchens, bathrooms and laundries. 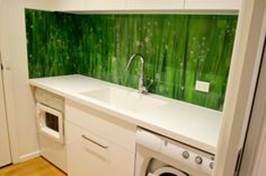 However, you are not limited to using glass splashbacks only in kitchen splashbacks or laundry splashbacks … the use of glass is only limited by your imagination. You can have entire walls of coloured glass or that boring balustrade can be transformed using coloured glass matching your décor. 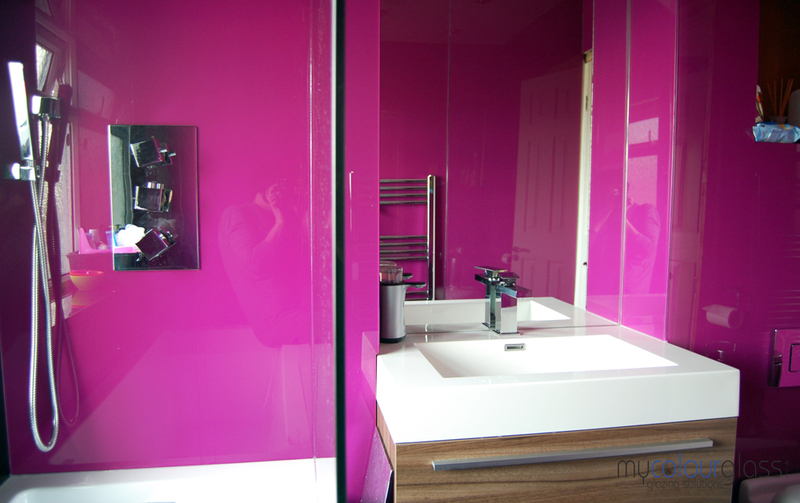 Ask for an obligation free quote for splashbacks or any glazing requirements. commercial space. This innovative, easy to install aluminium-based system boasts a clean continuous look that’s comparable to glass, but with superior cost efficiency and versatility. 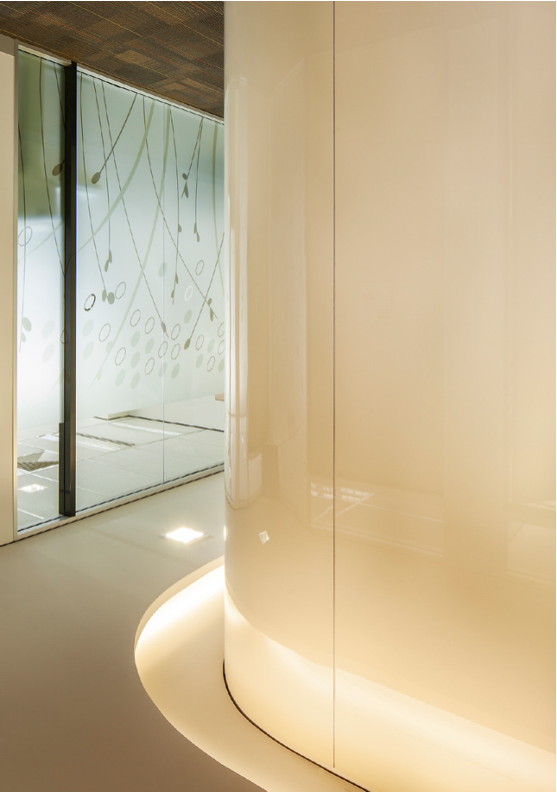 With its ability to fold and bend to fit any application, seamless finish, and anti-corrosion coated back surface, Metaline is ideal for a range of applications; from curved pillars, reception areas, foyers, lift linings and feature walls to bathrooms, wet area panelling, wall cladding and more. Metaline offers flexible and functional surface solutions. A fire Retardant PE core, that has been independently certified by SAI Global, means Metaline is also suitable for use behind both gas and electric cook tops. Metaline is compliant with the Building Code of Australia and AS/NZS 5601 Gas Installation Code. And with three new on-trend decors to the range in a stunning high gloss finish, Metaline splashbacks and panels can quickly improve any space. 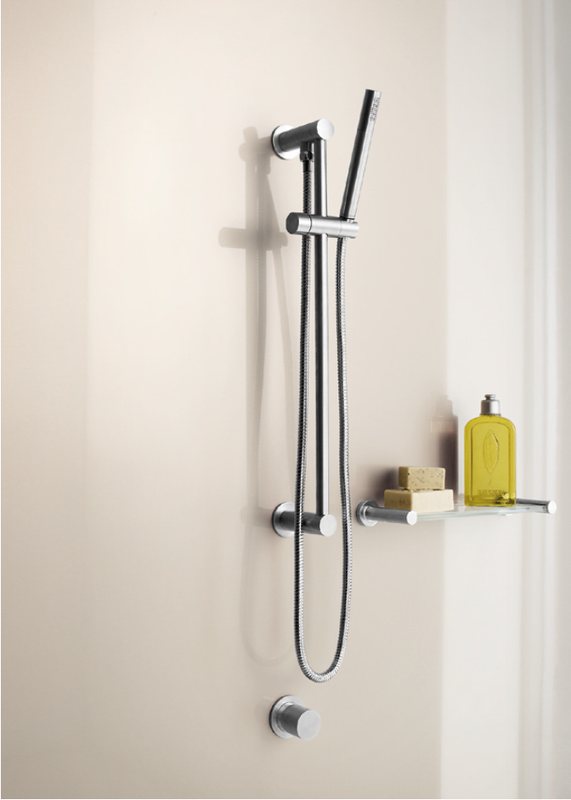 This product can be easily fitted to accommodate power points, fixtures and taps and with superior stain, mould and heat resistance, Metaline has outstanding durability backed by a seven-year limited warranty.